Robert McKee, a Fulbright Scholar, is the most sought-after story authority in the world. 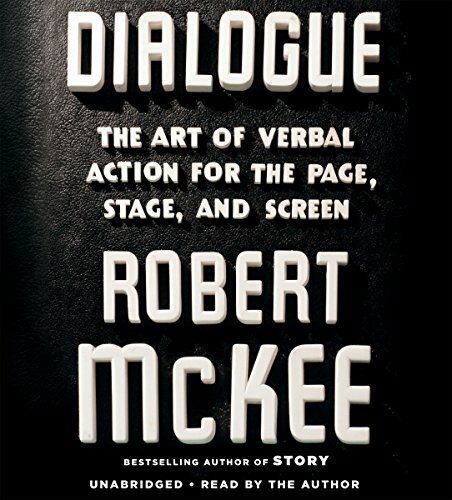 The best-selling author of STORY, DIALOGUE: The Art of Verbal Action for Page, Stage and Screen, and soon to be published STORYNOMICS, McKee occupies a unique place in modern media storytelling. His teachings have spread beyond the screen, stage and page and his influence in corporate storytelling has become a global phenomenon. Writers of fiction and non fiction, producers, directors, media professionals, and business leaders from the world over read McKee's books and attend his sold-out international seminars (http://mckeestory.com) for an exclusive deep dive into the mastery of the story arts. 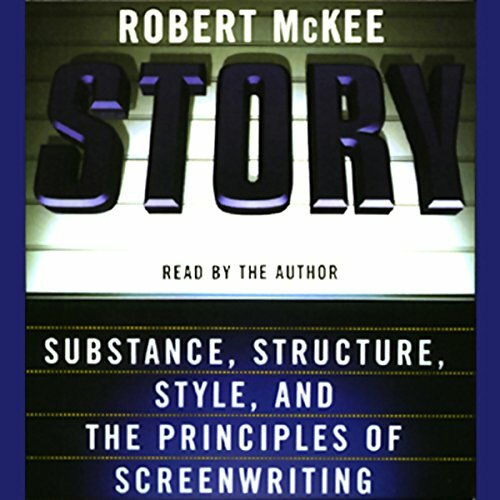 McKee's former students include over 65 Academy Award Winners, 250 Emmy Award Winners, 2,000 Emmy Award Nominees, 150 WGA (Writers Guild of America) Award Winners, 250 WGA Award Nominees, 50 DGA (Directors Guild of America) Award Winners, and 100 DGA Award Nominees. McKee continues to be a project consultant to major film and television production companies such as 20th Century Fox, Disney, Paramount, & MTV. In addition, Pixar, ABC, BBC, Disney, Miramax, PBS, Nickelodeon, Paramount, GLOBOSAT, MNET and other international TV and film companies regularly send their entire creative and writing team to his lectures. 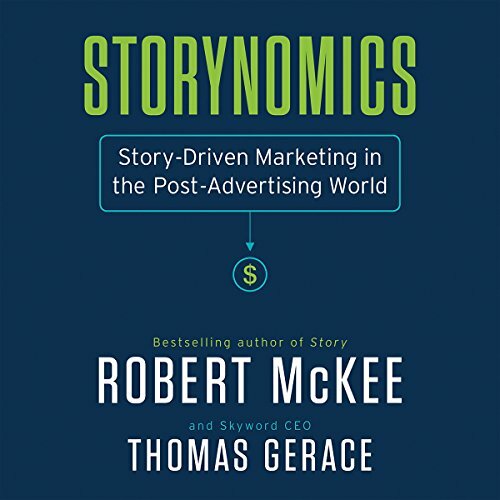 In the corporate world, McKee consulted his STORYNOMICS to companies such as Microsoft, Intel, BOLDT, Marriott International, Arm and Hammer, and Deutsche Telecom/T-Systems to name a few. Since 1984, more than 100,000 students have taken McKee's courses in various cities around the world.